The Strand Street Drop-in Centre has relocated it’s PWID team to Woodstock. 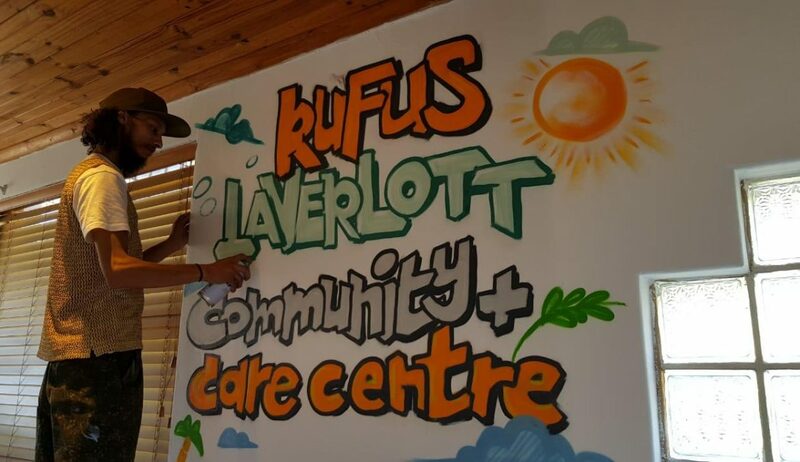 The new site needed a face-lift and clients were included (and instrumental) in the design and artwork for the centre. 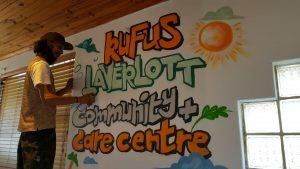 The Woodstock site will be called ‘The Rufus Laverlott Community Care Centre’ – named after a service user and previous outreach peer who sadly lost his life in a train accident. We wanted to honor his memory. 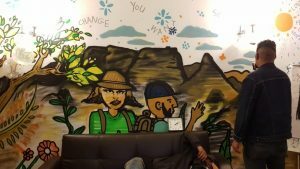 The service users wanted the mural to reflect their journey, from where they were to where they are now. 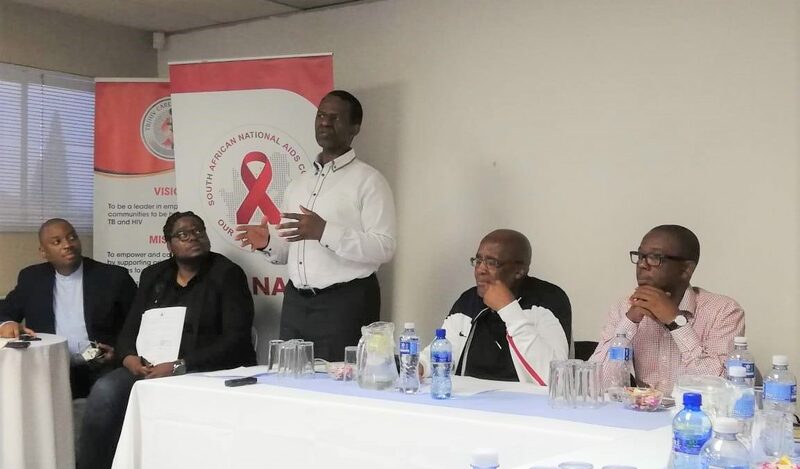 The TB HIV Care team wanted to encourage clients to take ownership of the space. 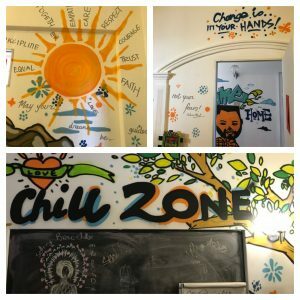 The clients decided on the quotes and the words on the walls. 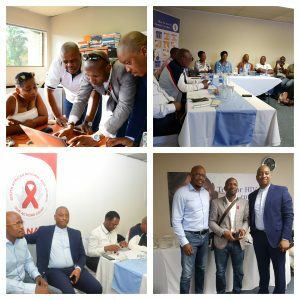 We used it as an opportunity to develop skills. The designers/spray painters were fantastic and included clients in all the meetings and art work. PWID/PWUD clients can access psychosocial, healthcare and OST services at the centre. They are loving the new space and say that they ‘feel at home’ and ‘part of a family’.